Surround yourself in cinema-grade sound from any direction. 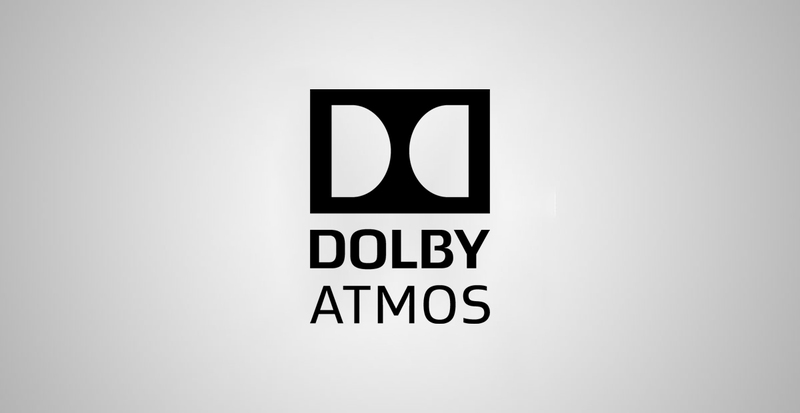 Feel every dimension in Dolby Atmos. 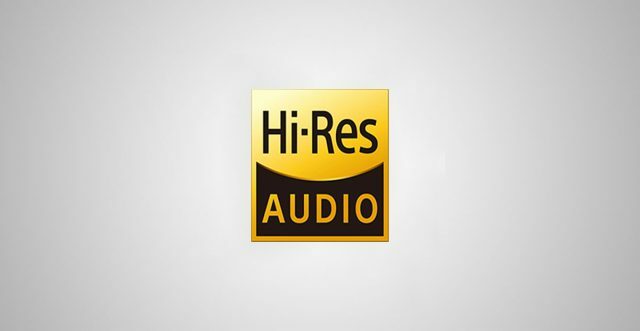 Dolby Atmos transports you into the story with moving audio that flows all around you with breathtaking realism. 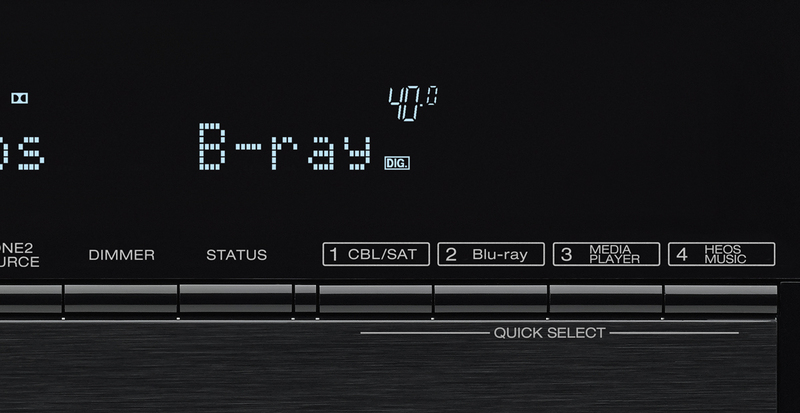 Enjoy a 5.1 surround sound speaker system and 2 additional overhead speakers or 2 Dolby Atmos elevation speakers for the ultimate home theatre experience – including Dolby Surround upmixer for legacy content. 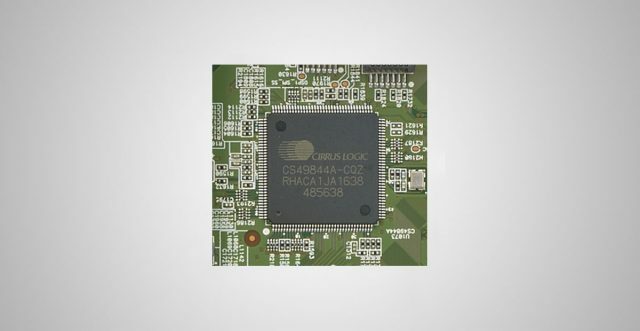 Enjoy ultra-high-definition pictures, even from analogue and digital SD and HD video. All six HDMI inputs feature HDCP 2.2 compatibility and the latest HDMI specifications, including 4K Ultra HD 60Hz video, 4:4:4 Pure Colour sub-sampling, High Dynamic Range (HDR) and 21:9 video, 3D, and BT.2020 pass-through support. The AVR-X2400H features the Audyssey MultEQ XT room acoustic measurement system. 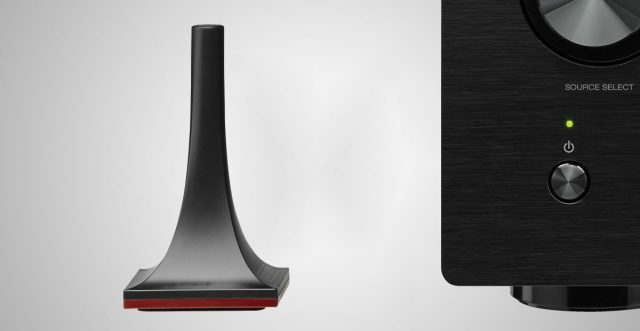 With the supplied microphone, it exactly analyses each speaker’s output to optimise each channel. With the additional Audyssey MultEQ Editor App (available for purchase), very advanced users can go even further “under the hood” if desired. 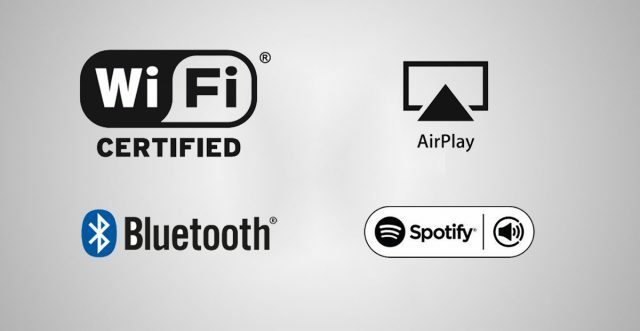 The AVR-X2400H is equipped with an advanced dual antenna system for robust and error-free streaming, featuring Bluetooth and Wi-Fi connectivity as well as Apple’s AirPlay. 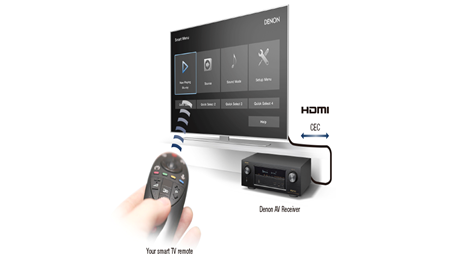 With the “Denon 2016 AVR Remote” app you can control the receiver’s operation and even control your Denon Blu-ray player. 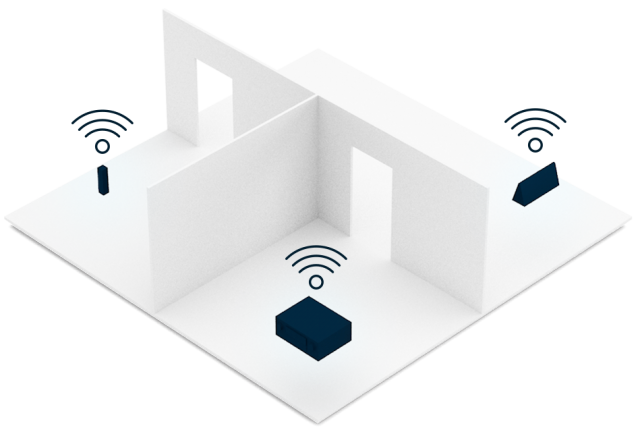 With the HEOS app you easily command your multi-room streaming. 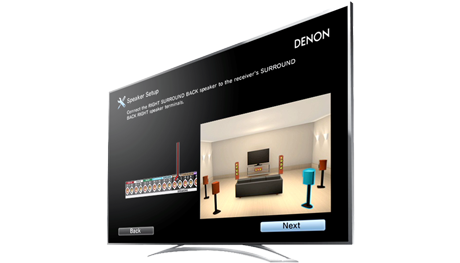 Store your preferred set-up and sound mode for every source, so that you can access them quickly at the push of a button on the front panel and the remote control. 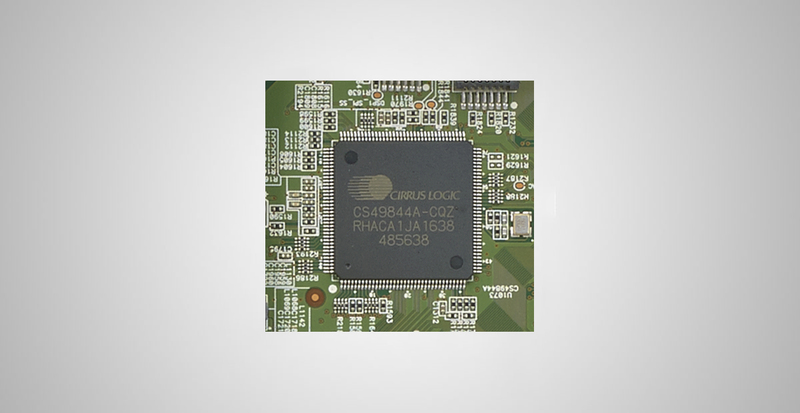 The AVR’s DSP (Digital Sound Processor) chip features tremendous processing power with 4 300-MHz DSP cores that can process over 1 billion computations per second. The AVR-X2400H features high resolution audio decoding with multiple lossless file types including ALAC, FLAC and WAV at up to 24-bit/196-kHz along with compatibility for 2.8/5.6-MHz DSD files (DSD is the audio coding format of SACD). 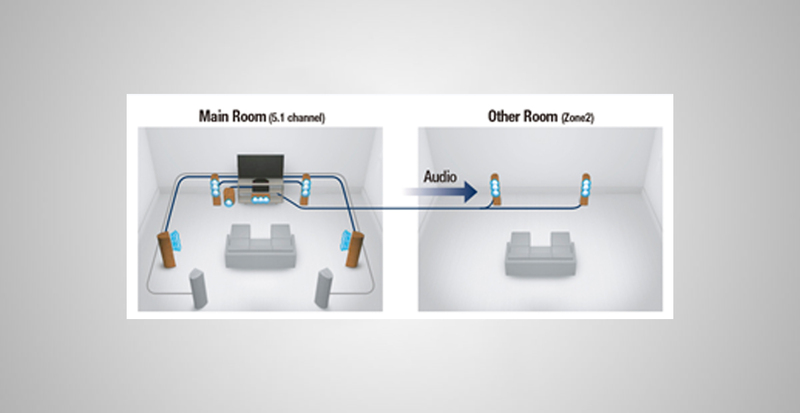 With the AVR-X2400H it’s possible to enjoy 5.1-channel surround in one room, while another ‘zone’ plays another source—such as CD or streaming audio. 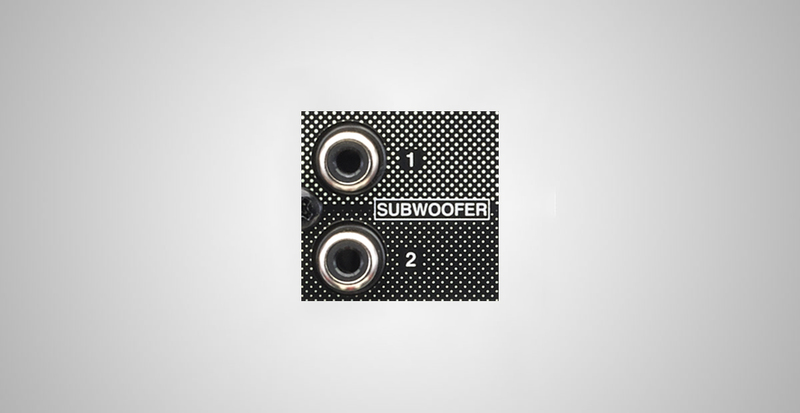 A single subwoofer can give an uneven bass response, with audible peaks and dips. The AVR-X1400H provides for two subwoofers to even out the low frequencies, for more accurate bass anywhere. Enjoy your favourite music anywhere – and everywhere – around your home. Share music stored on your home network, Internet radio or streaming services with HEOS wireless speakers, or even other HEOS-capable receivers, throughout the house. Control it all with the free HEOS app. Enjoy music from Spotify, TuneIn, Sound Cloud, Mood:Mix, Tidal, Napster and Deezer.